Roca London Gallery Host - jumpthegap talk with Sophie Thomas: Why is good design so important for the economy? 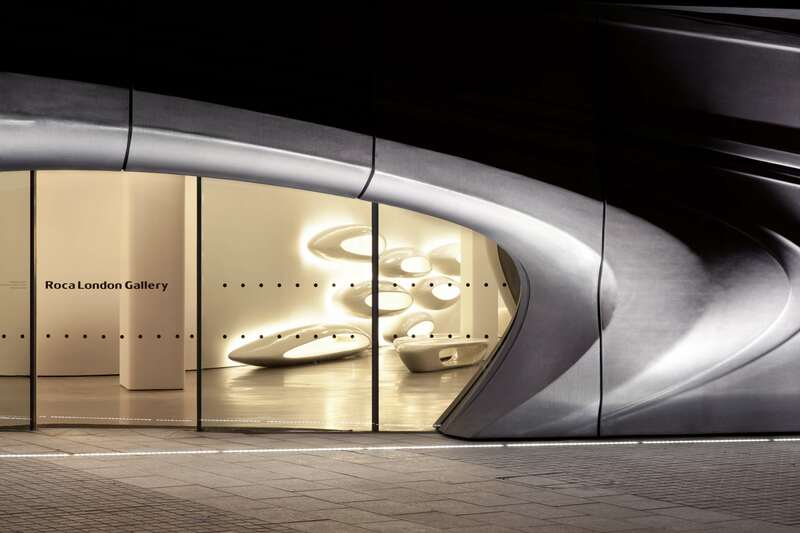 Join Roca London Gallery for an insightful talk with Sophie Thomas, pioneer in sustainable design and jury member for the next jumpthegap competition, as she considers the ‘take, make, waste’ manufacturing systems and shares new possible routes to a more circular economy, evaluating all areas of design from architecture and interior to product. Guests will also get the opportunity to learn more about the next jumpthegap International Design Contest. This is a free event, please click here to RSVP. jumpthegap is an International Design Contest organised by Roca and BCD Barcelona Design Centre that looks for new, innovative and sustainable concepts for the bathroom space. The competition is open to all professionals and architecture and design students under 35. The next edition will launch in 2018. Read more about the contest here. 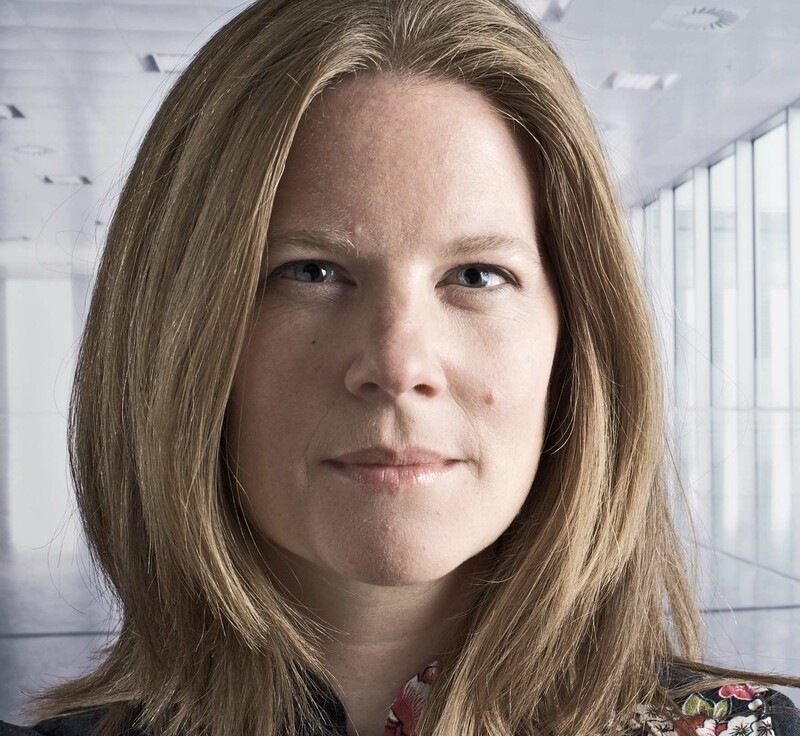 Sophie Thomas is a Founding Director of Thomas Matthews, the award-winning UK pioneers in sustainable communications design. She has been working in the fields of communication, sustainable design and material process for over 15 years, working with designers and engineers to create trailblazing work that explores the challenges of waste and the opportunities of a circular economy.